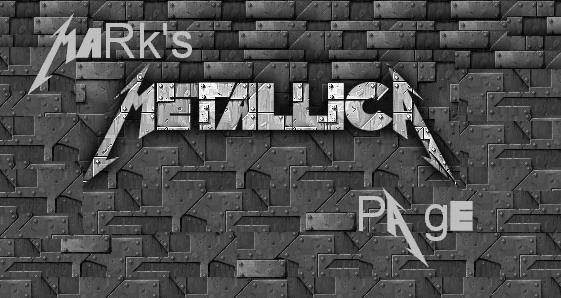 Welcome to the BEST MeTallicA Homepage!! 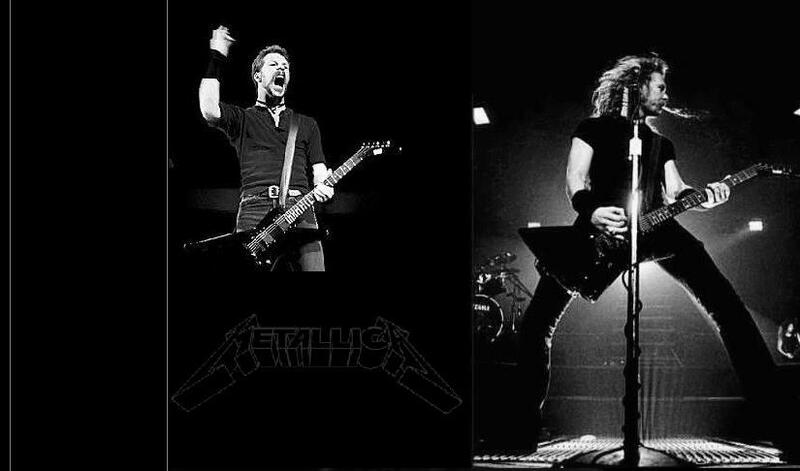 from the greatest band ever....Metallica!!!!! stuff you might enjoy about Metallica!!! !